If you have any questions regarding registration, please contact Blaze Byrd at blaze@richmondstrikers.com. Tag rugby is coed and divided by grade - Pre-K & Kindergarten, 1st & 2nd, 3rd & 4th grade. Our tag season begins with practices at the end of May. There will be two practices a week and games on Saturdays. Games are in June and July. The season ends with a state tournament in July. $95 for the season. 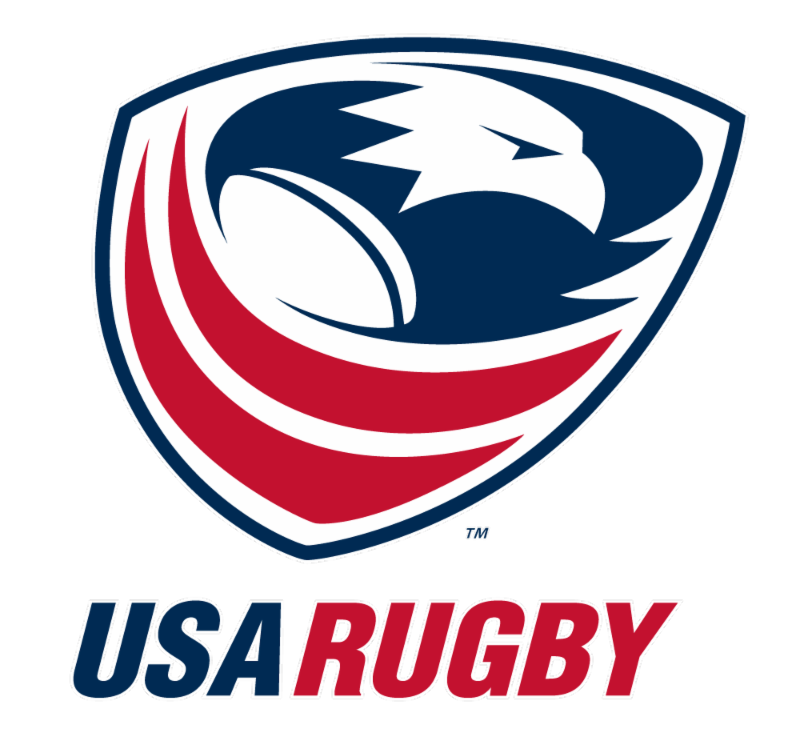 Does not include USA Rugby Membership (info below) and uniform.